I have had this idea of creating a 3d graphics turtle in Minecraft for a little while so one Sunday morning while I was waiting for the boy to finish a swimming lesson this is what I did. 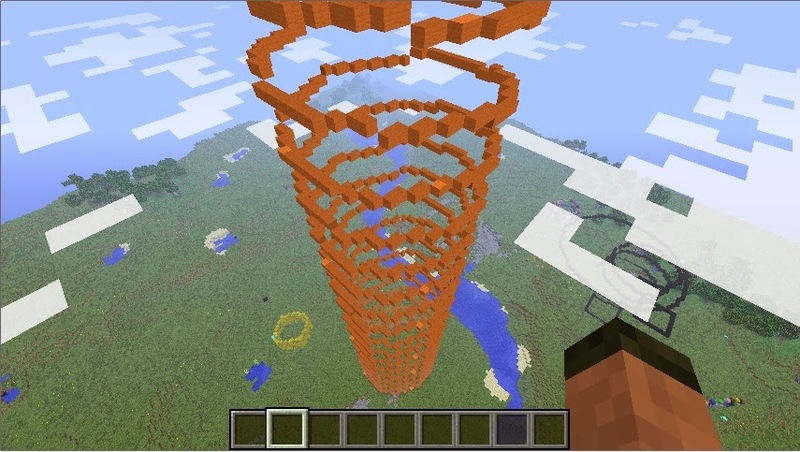 The Minecraft Graphics Turtle allows you to use the Minecraft world as your drawing studio and unlike most graphics turtle's you aren't confined to 2d space, you can go up and down as well as left and right, and when your master piece is finished, you can walk around it! Note - The Minecraft Turtle is now part of the minecraft-stuff module, see minecraft-stuff.readthedocs.io for documentation and install instructions. The MinecraftTurtle is really easy to install and use, clone it and run the setup program. If you want to get started quickly through, I would download the complete code from my github, as it contains some examples and all the files you need to have go. Startup Minecraft and load a game. The turtle is really easy to program, Open IDLE, create a new file and save it. Run the program and you should see the turtle draw 2 lines, one straight ahead, the other at a 90 degree angle right and a 45 degree angle up. Have a look at the other examples and see what you can create. By the way, the 'import minecraftturtle' statement is outside the code block. Awesome! Also, you forgot to share this on G+. I never would have seen it if I hadn't seen it on reddit/r/mcpi. Awesome stuff you got there! I'm a C# programmer that wants to learn Python with my kid. I'm so glad that I found your blog, packed with cool stuff to get my kids curiosity up. I just got one question. I noticed that you are in Windows with Minecraft 1.6.4 when you run your scripts. Are you going against MineCraftPi or is it possible to run the Python scripts against the PC version of Minecraft? After some tinkering, connecting to the server, (NOT changing the port :) ) I think i got a connection to MC. But nothing happens. The script runs but I can't see anything. No errors ether. Never mind, I restarted the server and ran the script again and its working like a charm! In one hand this is so simple, but in the other so empowering and awesome. Thanks! Can anyone point me to a link which documents the raw Raspberry Pi Minecraft "protocol"? It looks like you send ASCII commands to TCP port 4711. 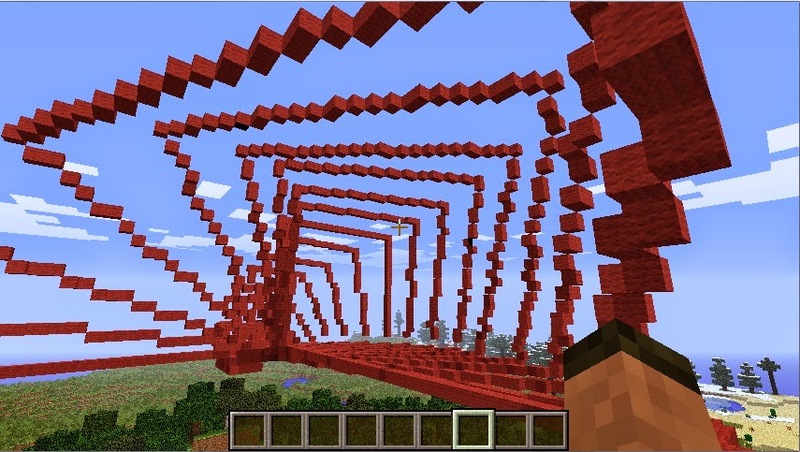 I'm wanting to connect FMS Logo to Minecraft using the Canary Mod server with the Raspberry Juice plugin, just like what is described here using the Python language. I suppose I can reverse engineer the protocol from the python source, but I think I'd find it easier if there was a documentation of just the wire protocol. Thanks. 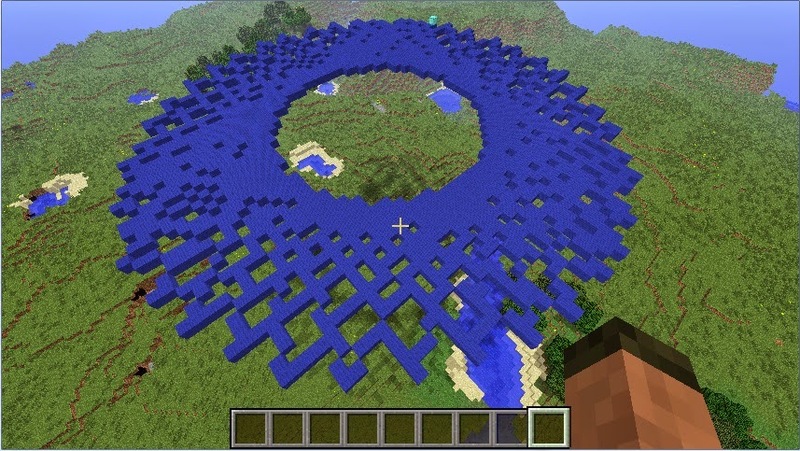 Its described in a text document called mcpi_protocol_spec.txt which is installed with Minecraft: Pi edition. If you download Minecraft: Pi edition, extract the files you will find it in there. Excellent. Thank you a bunch. For those in a similar situation, you can search for "mcpi_protocol_spec.txt" and find a copy without needing to download the Minecraft: Pi edition tarball. This was a really great idea! I have been working through the Adventures in Minecraft book with my son, and this looked cool. I have saved minecraftturtle.py to the mcpi folder (on PC) where the minecraft.py, blocks.py etc. are. Does the file need to be compiled, as the others seem to all have .pyc version too. oh my goodness that is awesome. i just ran the spiral example! I was wondering if there is a way to change bricks.